We are on a mission to continually build honest relationships built on shared values. These relationships are formed with a shared goal to deliver awesome results which have a tangible impact on our client’s business. We fuel business growth through innovative digital marketing and technology solutions. 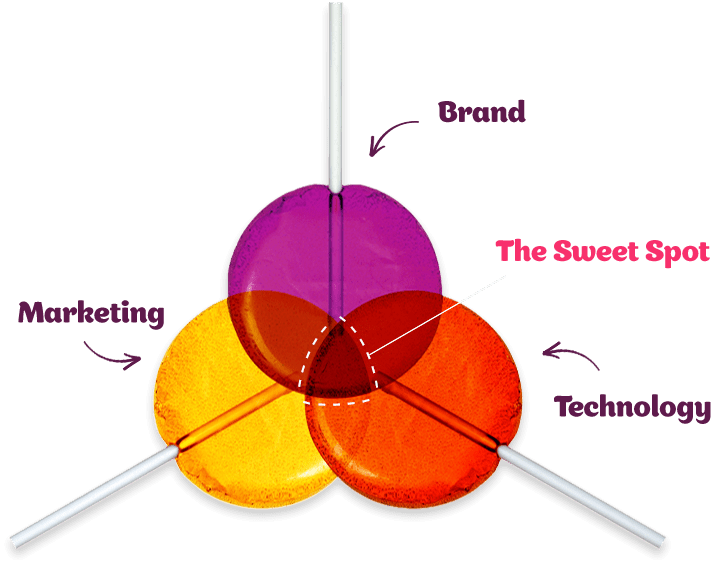 We believe there is an optimum point in every marketing strategy we define as the Sweet Spot. 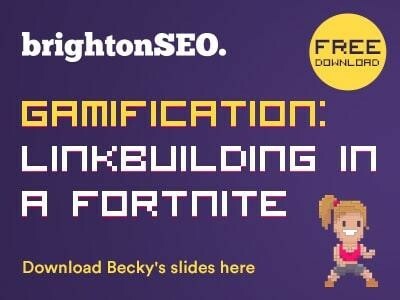 This is the point where the brand, the technology and marketing strategy find the perfect balance to achieve the organisation’s goals. Whether working on a silo of the strategy or having full ownership, we use our methodology to give a better opportunity for return on investment. We use our creativity, data and our human approach to ensure our strategy focuses in on the Sweet Spot. We work closely with our clients to understand their current position, their ambition and their challenges, in order to implement a strategy aligned to organisation goals. 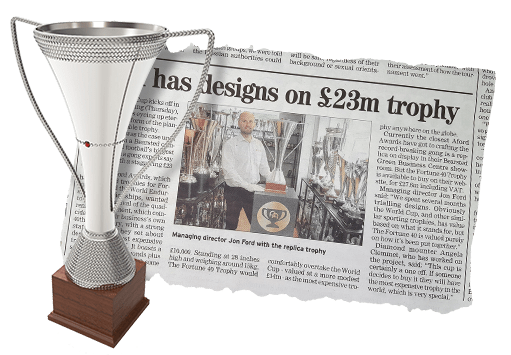 Aford Awards challenged us to double their revenue from online sales our SEO, content marketing and PR activity over-delivered against the target set with a 148% transaction increase and a 116% increase in revenue. 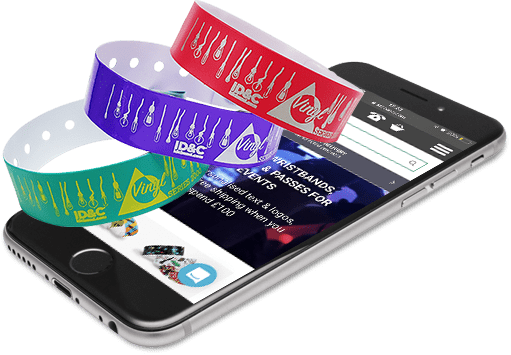 ID&C wanted to achieve online revenue growth through their ecommerce website. 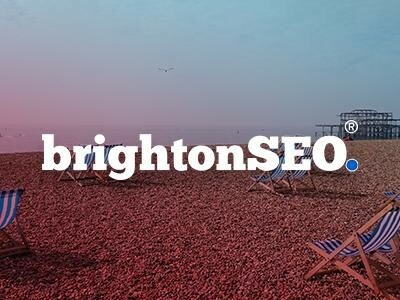 Our combined PPC and SEO campaign has delivered consistent and significant growth over the last 2 years in both the UK and US. 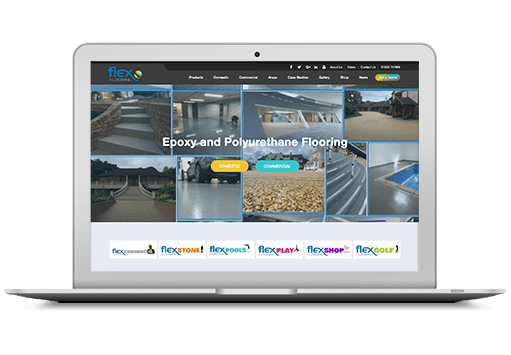 Through the ongoing SEO campaign and conversion rate optimisation, Flexflooring has seen strong business growth with a 309% year on year increase in organic traffic and a 327% increase in new business leads. 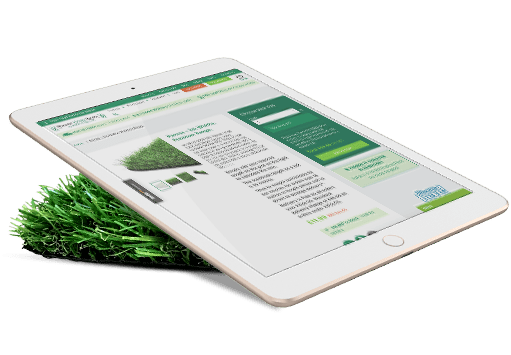 This SEO campaign and website redevelopment have resulted in significant growth in organic traffic leading to profitable growth with a 442% increase in transactions and a 475% increase in revenue. Our long-standing relationship has delivered organic traffic growth for the last 5 years. 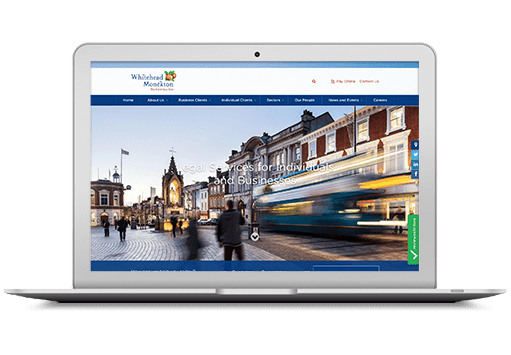 The redevelopment of their website maximised the growth in traffic and helped achieve a 458% increase in online enquiries. At Reflect Digital we have a team of friendly and fun digital marketing, design & development experts who are passionate about what they do. Want to know more about the people you could be working with? If you're looking for business growth and a strong ROI you've found the right digital marketing agency. We'll help you find your brand, technology and marketing Sweet Spot to fuel your business growth.